Egalite have also signed up to Proud to Care, West Sussex. 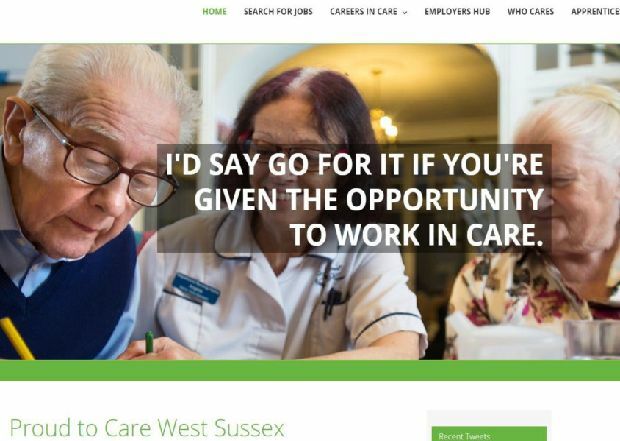 Proud to Care West Sussex, a one stop website where you can find and apply for a variety of jobs in care across West Sussex and get information about what it’s really like to work in care. This initiative is to raise the awareness of careers in care in our local area and some of our team have taken part in sharing their stories of how they have developed their professional career in care, working their way through their qualifications to senior roles in the team as well as new starters just setting out on their path in care as an apprentice with us here at Egalite. 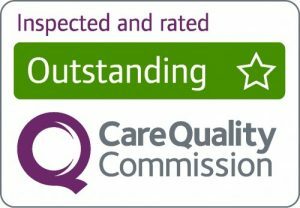 Read theirs and others stories at Proud to Care website.